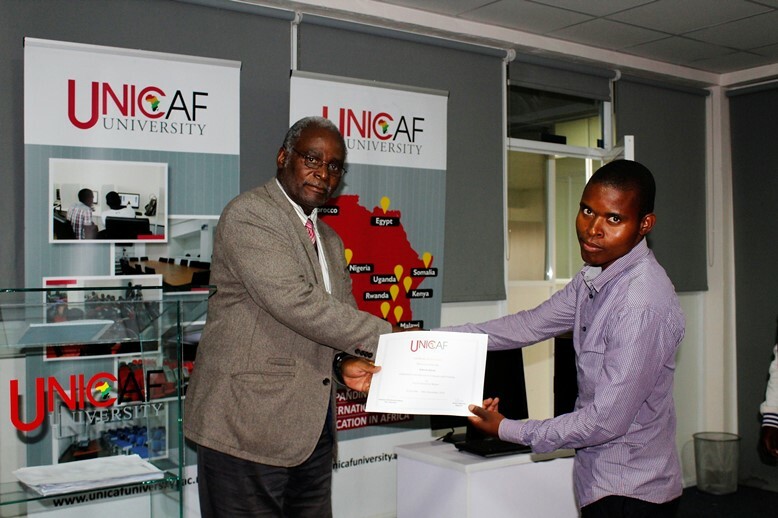 Unicaf University continues to give back to the community by providing computer skills training to recent school leavers in Malawi completely free of charge. 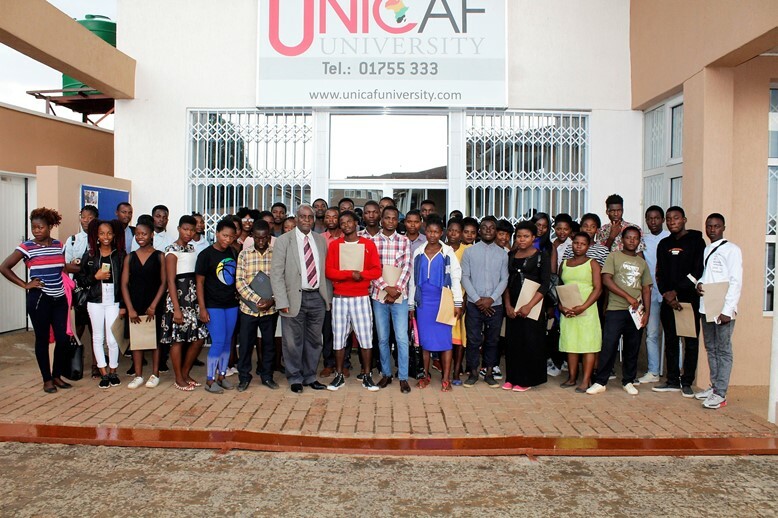 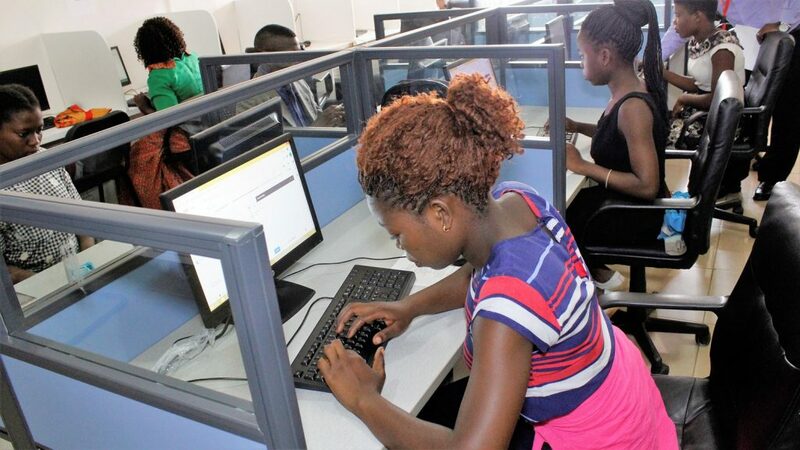 In the months of August, October and November, over 600 high school graduates have attended morning or afternoon sessions of free computer instruction at the state-of-the-art campus of Unicaf University in Lilongwe. 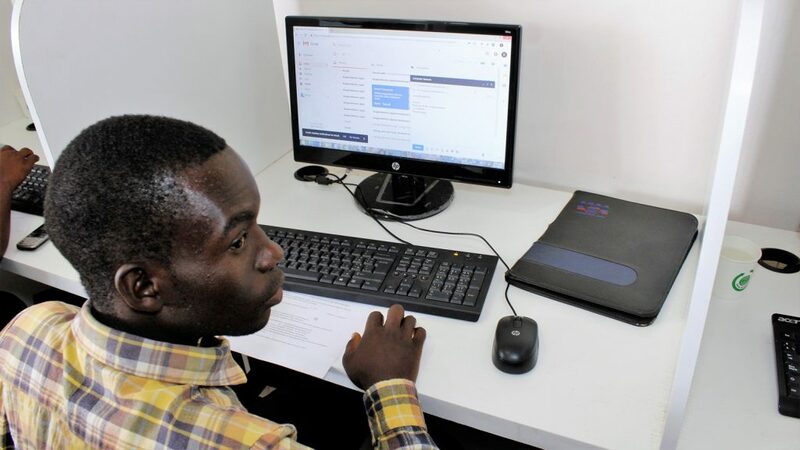 The training consists of a theoretical introduction to computers, followed by hands on practice for all trainees at the UUM fully equipped computer lab. 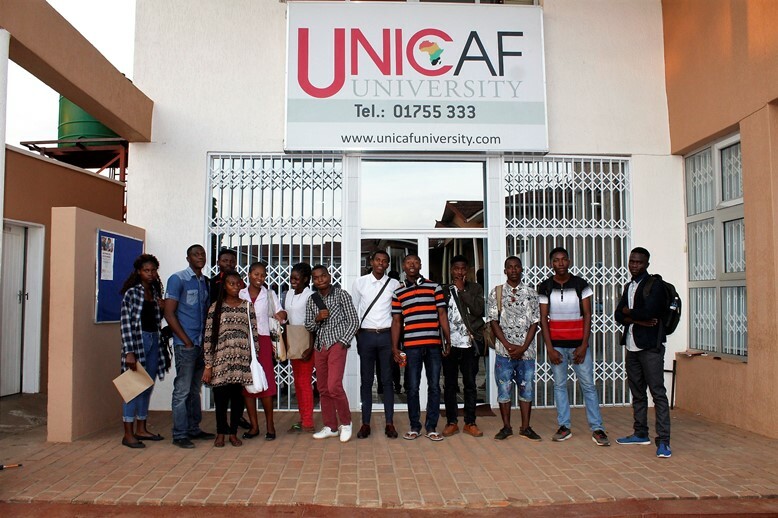 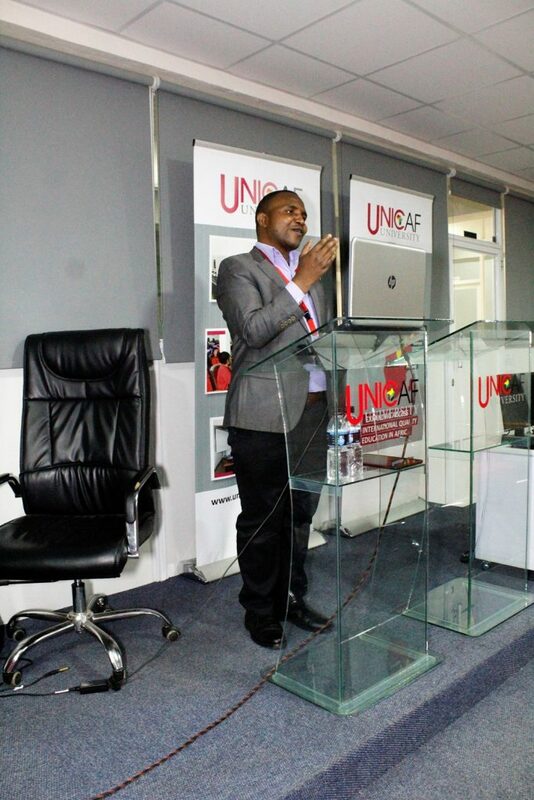 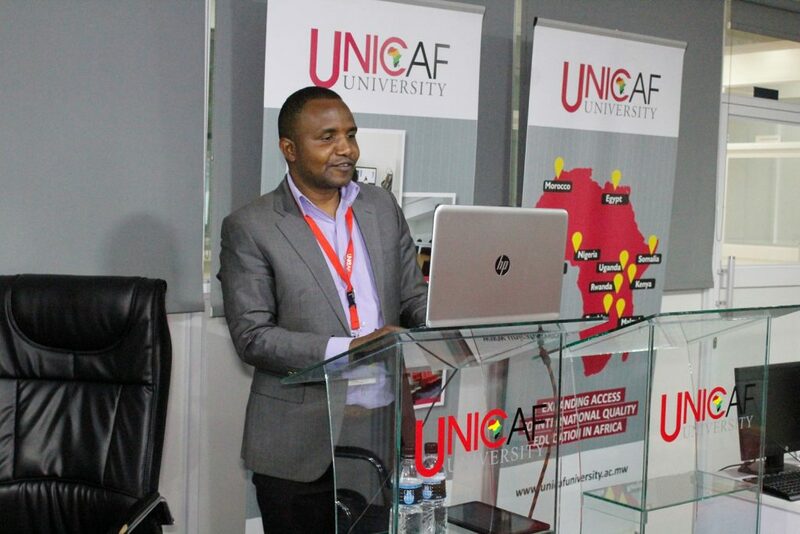 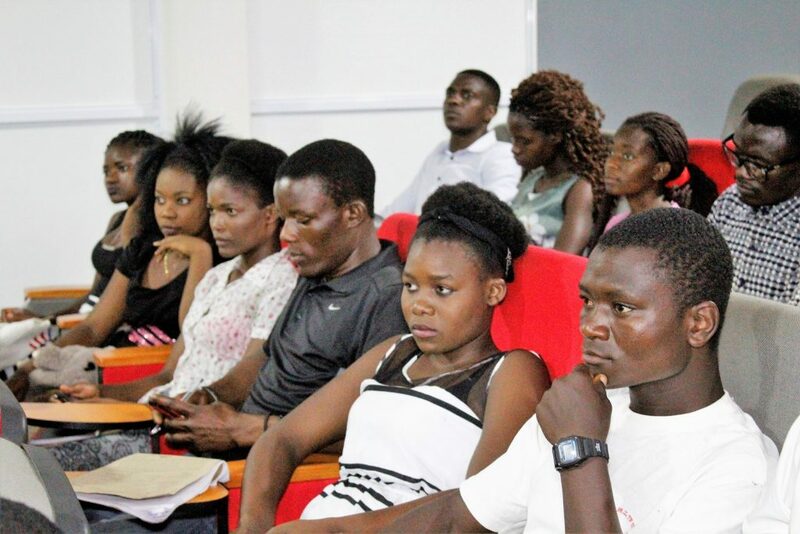 All participants have found this training exciting and very useful and expressed their gratitude to Unicaf University for providing free computer instruction, to help them improve their IT skills to study at university, or increase their chances of getting better jobs. 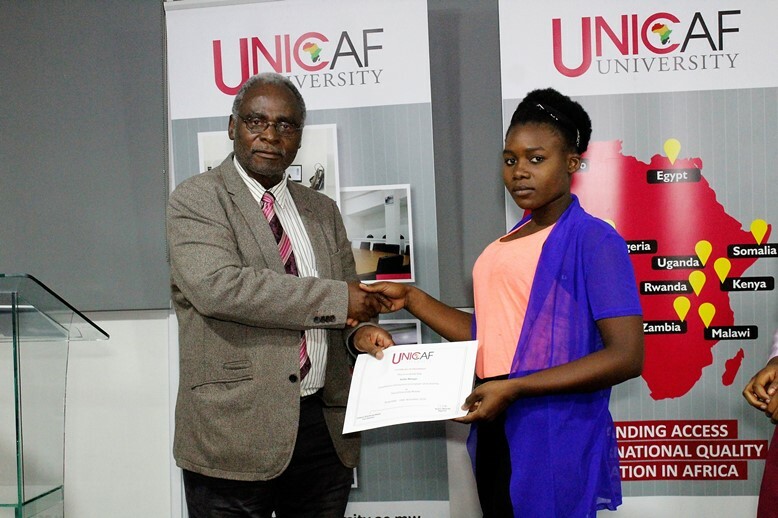 After completing their training, all participants received the relevant Certificates of Attendance from the University’s Pro Vice Chancellor Mr Buxton Mpando. 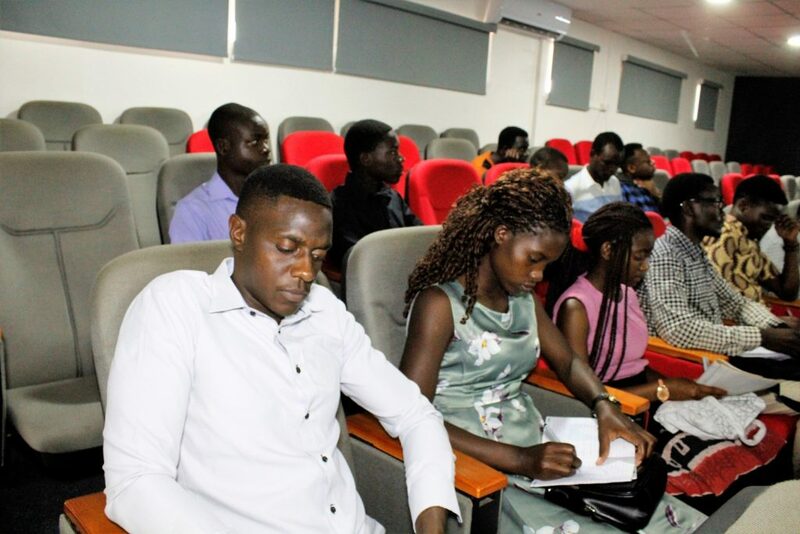 The next free computer training session by Unicaf University Malawi will be offered on December 4th, 5th and 6th 2018 at the Lilongwe campus. 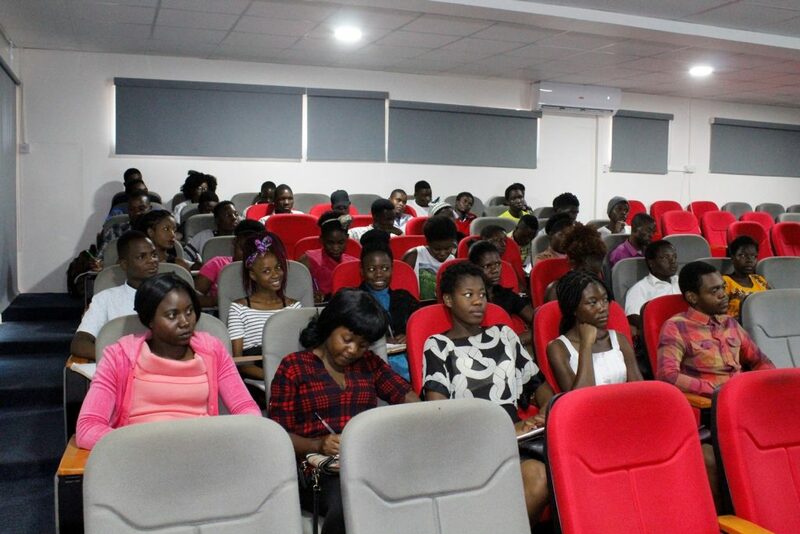 Interested school leavers are encouraged to book their place by calling the campus reception at 01755 333.